Cycling in Parks – the discussion goes on – and other cycling issues. 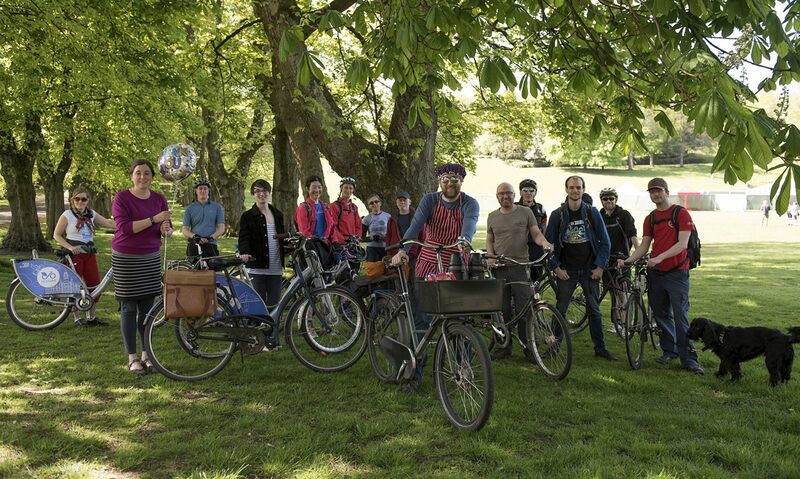 The Fred MacAuley show on Radio Scotland today, 10:30, presented by Sanjeev Kohli, will feature Go Bike’s very own Peter Hayman talking about cycling in parks. We gained the right to cycle in Glasgow’s parks some time ago; we don’t want that to be jeopardised. Listen to Peter promoting happy cycling, about 20 minutes in. Previous PostPrevious GCC bus lanes: respond to the Review! Next PostNext West End Cycles: George knocked off his bike!